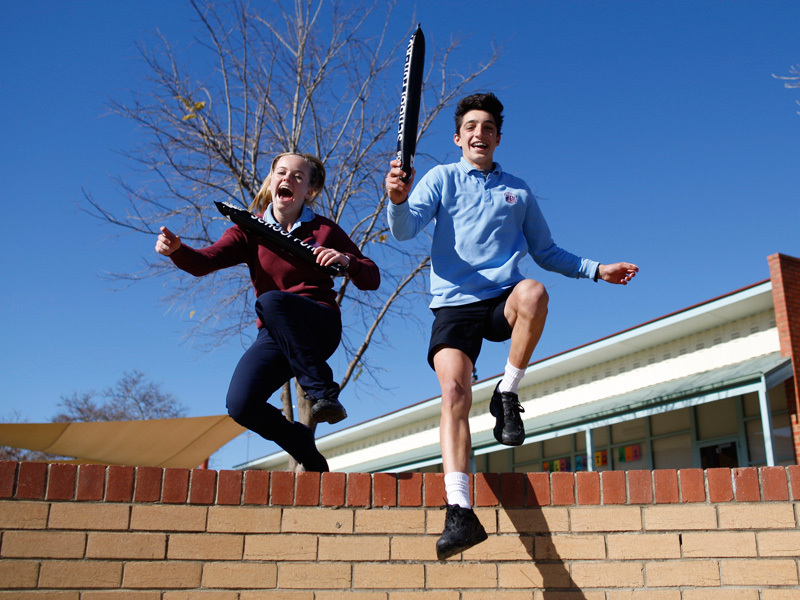 On 24/06/2015, students from Galen College will be running in the adidas School Fun-Run to raise funds to be donated to Santa Teresa later this year. Students have already started seeking support from the local community for running in the event and will continue to do so as sponsorship is vital to make their fundraiser a success. Amanda White from Galen College said the adidas School Fun-Run presents an excellent platform to get students excited about physical activity.